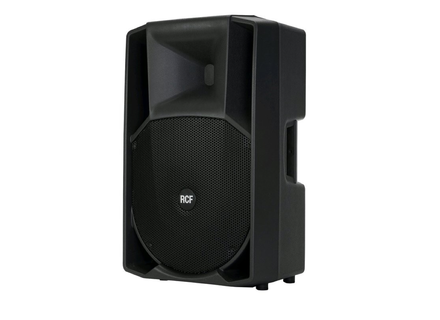 ART 745-A, Powered PA Speaker Cabinet from RCF in the ART 7 series. Product replaced by the RCF ART 745-A MK4. 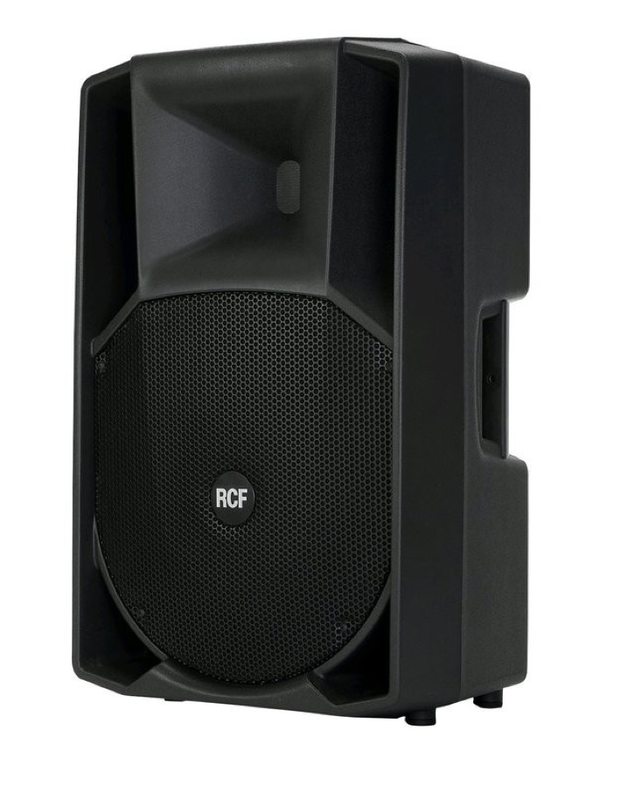 I can tell you one thing IS SUPERB not need to sub for parties up to 150 people without any problem I am faithful to rcf since 1988 (I also had the jbl, gauss, ev), but questions speaker goes everywhere I say yes, it's a lot warmer than 715 jbl with better bass to spend 80,90,2000 years, this is more than enough, now you see if you like carrying subs, its going to me I gave.